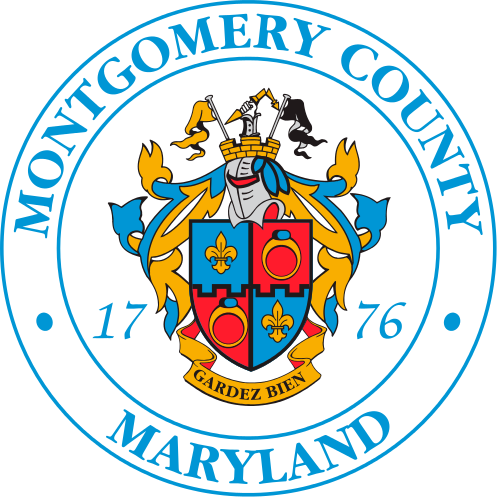 All collectors (and some haulers) of Solid Waste in Montgomery County must be licensed to perform such work. The annual license is $25 and each truck must have a valid and current County tag which costs $5 per vehicle per year. Unlicensed companies and vehicles without permits are subject to a $500 civil citation.